The Internet is a big place and you need to help people find their way to your website, which is where backlinks come into play. Backlinks – those inbound links that point back to your site in everything you post – are essential building blocks on the information highway that leads to your virtual door. In this article, I’ll show you how they work and why they’re important so that you really understand what backlinks are all about. Why Are Backlinks Important to SEO? Once your website is built, you have to make sure that Google (and, thus, people) can find it. Backlinks are one of the best ways to put your site on the Internet’s map. Google sends out little electronic “spiders” that crawl throughout the Internet to find and index new web pages. The more well-developed the links to your site (and within your site) are, the better it is in terms of how Google operates. A substantial number of quality backlinks can help you get indexed faster – and faster indexing leads to higher ranking in search in a shorter time frame. Did your mother ever teach you that you can tell a lot about a person by the company that they keep? Well, Google has the same philosophy. When your site starts to gather backlinks from reputable sites in your industry, Google takes that as a sign that you’re delivering high-quality, trustworthy content. Your credibility as an expert in your field rises. The theory makes sense – after all, which would you trust more: a site with just one or two backlinks or a site with one or two hundred backlinks? Sites that produce the most value in terms of content simply tend to collect more backlinks. What else does all that credibility get you? Better results in search! Since Google’s aim is to provide users with what they’re trying to find as quickly as possible, it looks for credible sources of information and puts those toward the top of its SERPs. Higher search results translate into increased visibility and more clicks. Backlinks bring people to your virtual door. Every time someone lands on a page that’s linked to your site – whether they’re looking at a social post on Facebook or Twitter, a guest post on an industry magazine’s site, a listing in a local directory or somewhere else – they see a link to your website. Every time someone clicks that link, it boosts the amount of traffic your site gets. Backlinks are, by their nature, a social process. Building a quality portfolio of backlinks often requires reaching out to other websites and influencers in your industry. When you continue to be a source of valuable information and support, you build a network of trust – a partnership between you and other highly-regarded experts that, ultimately, benefits everyone. How Do You Build a Backlink Portfolio that Works? 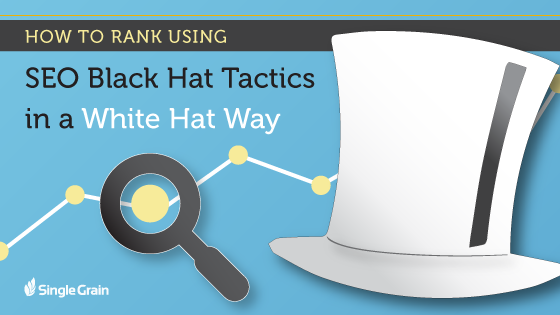 If you’re building a business online, you need to make sure you stick to “white-hat” marketing strategies when you’re building backlinks to your site. In other words, make sure you’re focused on your human audience first – and Google’s algorithms second. This is the key to long-term sustainability. Here’s the key word that you want to keep in mind as you go about building your backlinks: diversify. Why? Different types of links can help you overcome sudden changes in Google’s algorithm down the line and keep your site elevated in search. So, where do you get started building backlinks? Directories can take some of the pain out of building backlinks, especially when you haven’t yet built up your reputation and authority. 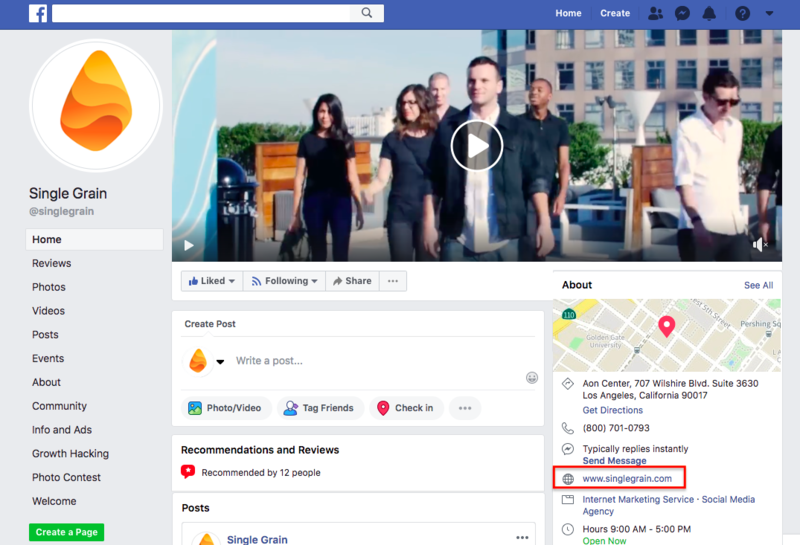 Adding your business profile and a backlink to your site in places like Google My Business, Facebook, and Yellowpages.com will let you quickly establish a few foundational links that will start the ball rolling (and gather a little referral traffic to boot). The best part? These are all free! Sometimes directories can open the doorway to other link-building opportunities. Look around and see if your favorite niche directory accepts articles. See if you can find a discussion board related to your local directories and get involved in the conversation. Leave positive comments and reviews on partner sites. Just make sure that you always take the time to add your most important, relevant links along with your contribution! You can’t overlook the importance of social media when it comes to building quality backlinks. Social is a crucial vehicle for gaining an audience and getting exposure. Whatever your industry, there’s a whole community of people out there thirsty for the knowledge you have – and social is how you find them. First things first: do all your social media profiles have links back to your site? If not, you’re missing out on a golden opportunity to create some quality backlinks. Advertise your content through ads, images, and posts. Share relevant information about your products or services (backlinks included). Develop relationships with customers, potential customers, and influencers alike who can help spread your backlinks to others. Use niche forums, where you can post and talk directly to an interested consumer base. While you’re doing this, stay focused on the number one social rule: consistency. You have to post consistently. You also have to consistently provide quality content. Otherwise, you run the risk of alienating the very people you’re trying to attract. A blog is a great tool for backlinks because you can go at them from two different directions. First, you can create a blog as part of your own website and continually backlink to relevant pages within your site. For example, if you run a law firm that specializes in criminal defense, you can create running posts that will help criminal defendants and their families understand what to expect in court and where to get help – and gently nudge them back to specific pages and topics, such as DUI or theft, elsewhere on your site. Second, branch out and find industry-specific blogs that will accept submissions and put yourself out there. A high-quality, informative post – complete with your backlinks in your bio and possibly in the text itself – can generate attention and increase your credibility dramatically if you score the right guest spot. Start by locating a few highly-specific niche blogs that have a solid reputation in your industry. While these kinds of blogs may not attract a ton of traffic, they do draw in a very focused sort of interest. What makes the links you create so valuable is that they’re attracting the attention of people who are already interested in what you have to say and offer. Each time you publish, add it to your resume and recognize that it’s part of the process of building your overall reputation as an industry authority. While niche blogs gain you a focused audience, these types of e-zines gain you something else: credibility. Most of these magazines have strict guidelines for submissions (which is why it’s smart to get some practice before you try them) and focus on culling information from the “best of the best.” A backlink or two from these kinds of sites can generate a great deal of growth in your search engine results. 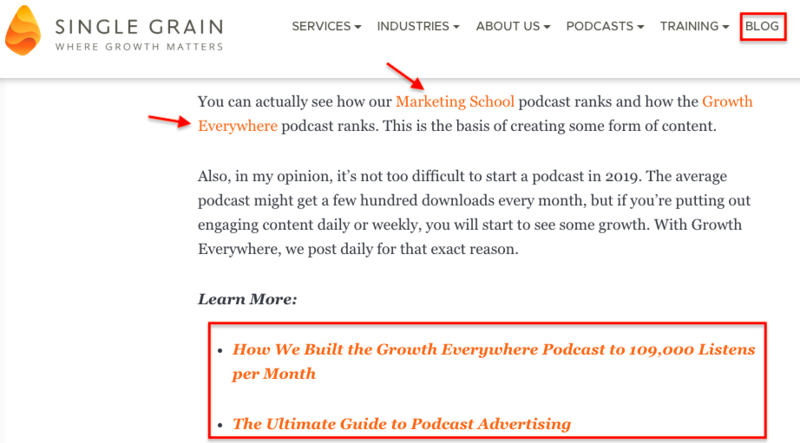 What Else Should You Know About Creating Backlinks? Knowing where to start building your backlinks is, naturally, just part of the battle. Sooner or later, the ultimate goal is to have backlinks occur organically. You want people to want to visit your site – without necessarily having to work so hard at drawing them in, right? It all starts with quality, relevant, valuable content. Backlinks won’t happen on their own until you put great content out there for people to use. What great content looks like is going to vary a bit, based on your industry, whether that’s detail-rich and technical, creative and humorous, or somewhere in between. Originality. This doesn’t mean you can’t re-use content from time to time or write about the same topics as other brands. But it does mean that you need to put a fresh spin on whatever you create – something that makes it unique. Answers. Think about this: most people use a search engine because they’re trying to answer a question, and they want the answer fast. Your job is to give it to them and easily sate their curiosity. Accuracy. You won’t find people sharing your links if what you say isn’t worthwhile. Check your work. Verify your statistics. Make sure your links go only to trusted sources. Accuracy is how you build credibility and trust with your readers (and Google). Engagement. Great content always engages the reader. Start with an attention-grabbing headline and then a strong introduction. Provoke questions or deep thoughts. Never talk down to readers; challenge them instead. A post that kindles questions and comments from readers attracts more attention and may even result in higher rankings in search. Optimization. Even though you want to focus on the reader first, you can’t forget the search engines. Learn everything you can about keywords, writing effective headlines, meta-tags, the use of images, and search engine optimization strategies for your posts. 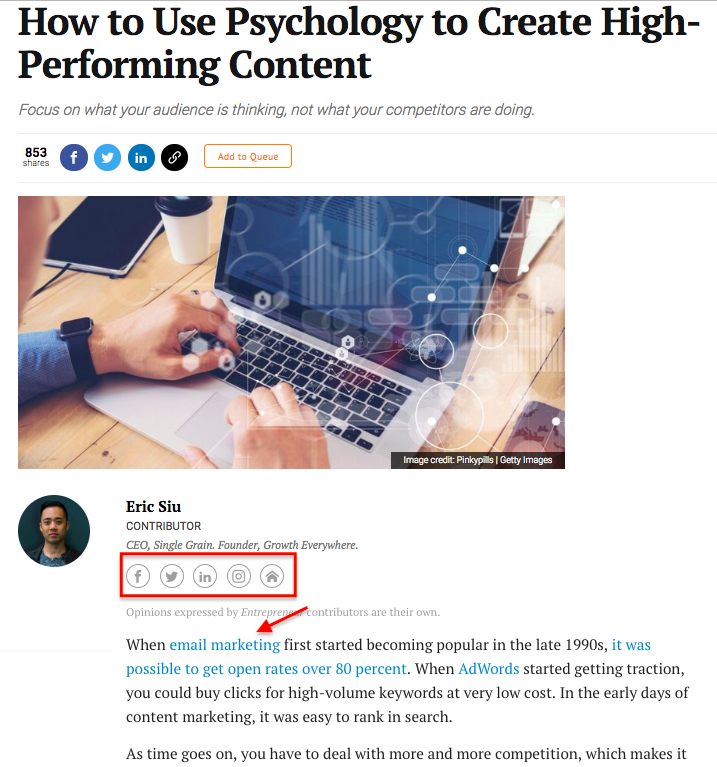 Dive Deeper: Do You Really Need to Write 1,890-Word Blog Posts to Rank on Page 1? What do you do when you see great content somewhere that really excites you? You share it, right? Well, that’s a smart way to go about building backlinks, because there’s a lot of give-and-take online, especially on social media. If you create a link back to another person’s site, they may just take a look at yours. If they like what they see, they may post a link to your site. Partnership marketing can also be a deliberate collaboration between two or more brands who share similar goals. An SEO partnership can be mutually beneficial and help both partners access a larger market. A good partnership could develop within your industry, but it doesn’t necessarily have to operate that way. For example, Disney frequently partners with McDonald’s by putting toys related to upcoming movies in Happy Meals to reach more families with children, and Sherwin Williams partnered successfully with Pottery Barn to reach more people interested in upscale redecorating. Just remember: pick your partners carefully. Look for someone whose authority you respect and whose brand values are similar to your brand values. Building a portfolio of backlinks to your site is going to take time. While you can get a solid foundation through your backlinks on directories, social media and the like, the best backlinks are going to come organically – because you earned them! There’s simply no substitute for content that accurately, clearly and completely meets the needs of your audience. Your content also has to stay current, which means that you constantly need to be pushing out creative, interesting content for people to consume. Is any of this easy? No, of course not. Like your business, it’s a process that has to be tackled one step at a time and one day at a time if you’re building with the long-term in mind. Focus on building high-quality backlinks that arise naturally and you’ll ultimately be rewarded with better search results.